Plastiape Group is an international company that designs and manufactures standard and customised medical devices, as well as primary packaging solutions for the pharmaceutical industry. Plastiape produces medical devices for respiratory and gynaecology applications, as well as ophthalmic packaging, drug containers, and bottles with closures and accessories. The company designs customised products from a wide range of polymers, including acrylonitrile butadiene styrene (ABS), cyclic olefin (COP) and polyethylene (PE). Polypropylene (PP), polyethylene terephthalate (PET) and polyethylene naphthalate (PEN) polymers are also available. Plastiape offers integrated solutions, multi-component medical devices and single items such as droppers, measuring cups and closures. 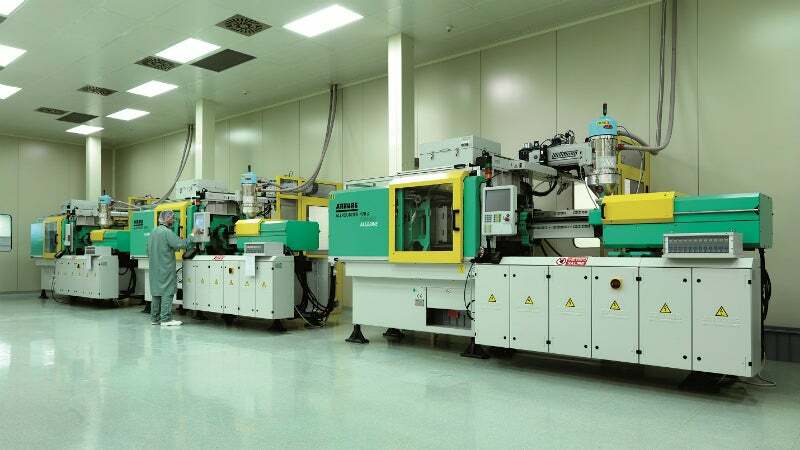 The company produces ISO: 7 and ISO: 8 clean rooms for moulding machines, and assembly lines to manufacture medical devices. Plastiape ensures medical devices and primary packaging solutions are high-quality using technical and quality assurance professionals from the R&D department. Compliance services are provided, including the preparation and filing of US Food and Drug Administration (FDA) drug master files, as well as the CE marking of devices. Plastiape developed the RS01 monodose dry powder inhaler that has been continuously improved over the last decade. RS01 was created through intensive design refinement of the previous monodose in-capsule device, which was manufactured by the company in the 1970s. The company’s latest RS01 model features an accurate design of the piercing unit, compared with pre-existing devices. Plastiape Group was founded in 1970 in Osnago, Italy and supplies products to more than 40 countries worldwide. The company invests in pilot tooling and assembly lines to achieve optimal component design and solutions when a product enters the large-scale industrialisation stage. Millions of units have already been successfully delivered worldwide that were assembled in ISO: 7 clean rooms in Italy. Plastiape will participate at CPhI in Frankfurt as a member of the RPC Group after the acquisition by RPC, which took place at the beginning of 2017. Patented, manufactured, and marketed by Plastiape, the RS01 Monodose Dry Powder Inhaler has a refined piercing unit design, which required the study of new manufacturing techniques and a different assembly sequence in comparison with the older devices. Plastiape has announced it will participate at INTERPACK, one of the largest international packaging exhibitions in Germany.